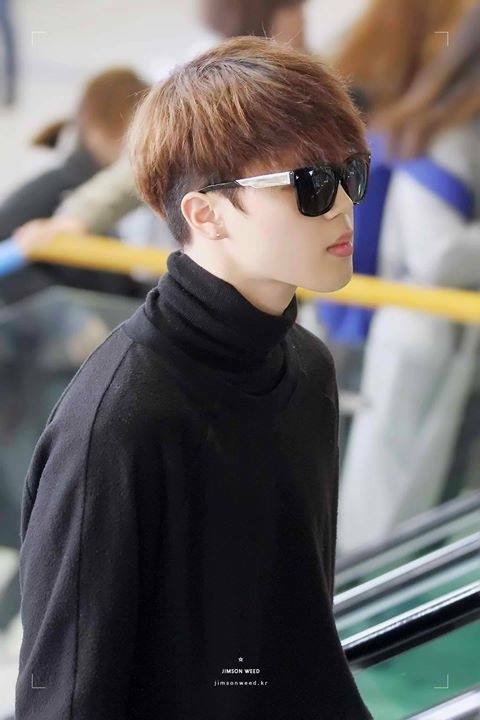 10389542 1705804539692102 6330744837669300358 n. . HD Wallpaper and background images in the Jimin (BTS) club tagged: photo. This Jimin (BTS) photo contains kacamata hitam, nuansa, and warna.